The last of a rare breed! 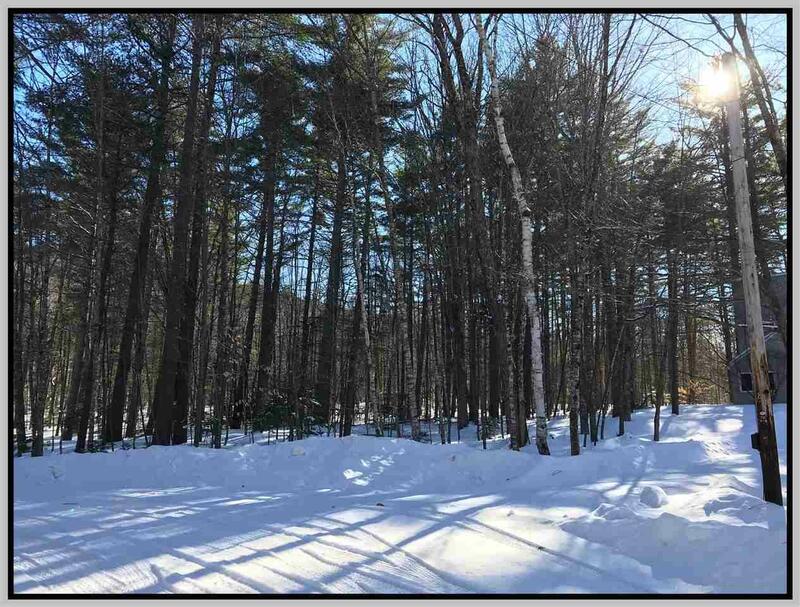 It is not often that you find a flat lot in Waterville Estates, especially a flat lot that is only a half mile from the rec center and Campton Mountain! 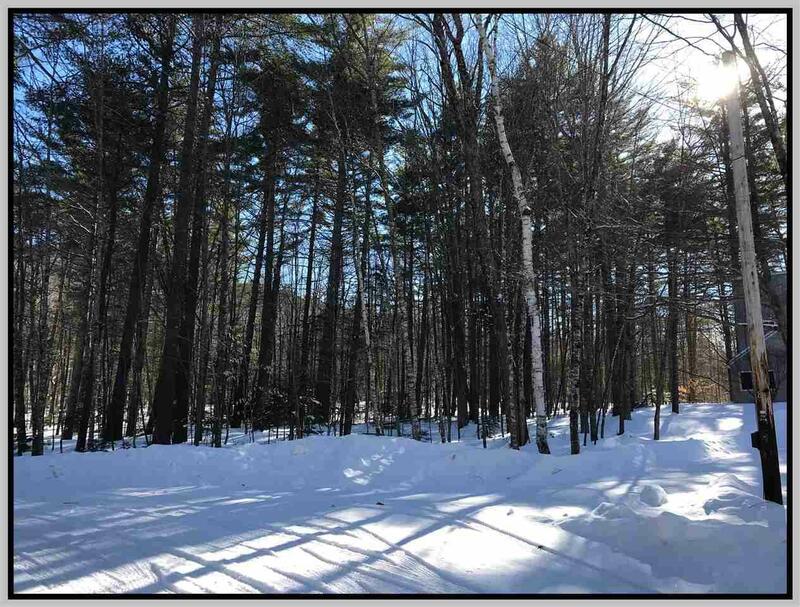 This is a great lot on a quiet Cul-De-Sac in the middle of everything Waterville Estates has to offer. Take turns on Campton Mountain, explore the x-country trail network that runs right by the lot, take a dip in one of the 4 pools, relax in a sauna, skate on the pond, workout in the gym, the opportunities are endless. All of this is just two hours north of Boston nestled in beautiful White Mountains. 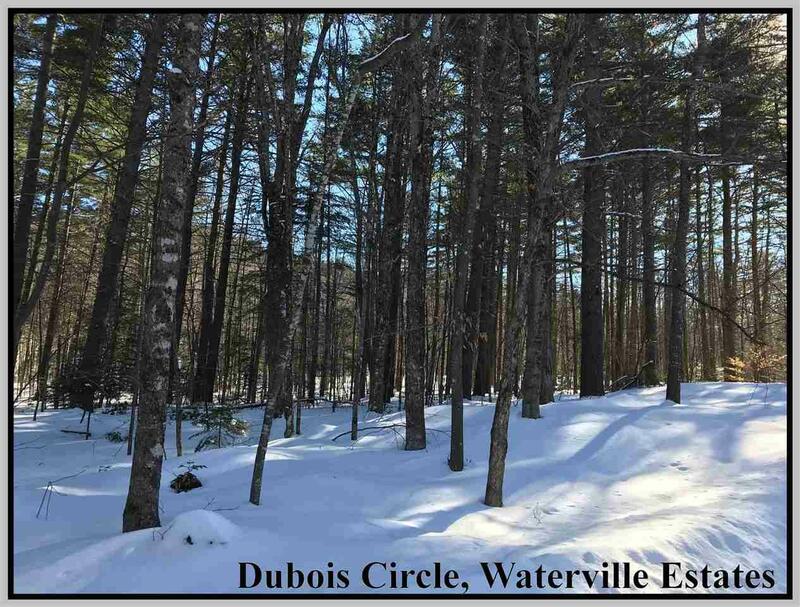 Waterville Estates is truly the best kept secret in New Hampshire's White Mountains! Courtesy of Aaron Woods of Peabody & Smith/Plymouth.